NEW! 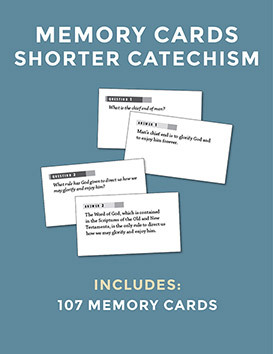 3.5" x 5.25" pocket-sized booklet with the 150 questions and answers of First Catechism. 40 pages. 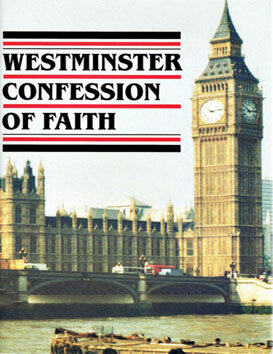 Excellent resource for beginning discipleship in the Christian faith. Handy booklet size fits in your pocket or purse. Children’s edition with illustrations and numbers to mark progress available here. 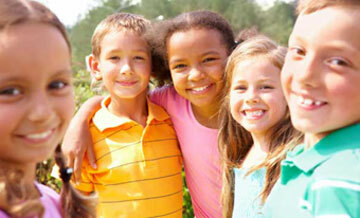 Children’s edition accompanies Kids’ Quest Beginning (preschool) and Elementary curriculum, which include music. Download a sample lesson. 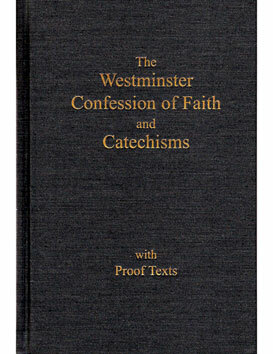 First Catechism on your phone, tablet, or laptop? 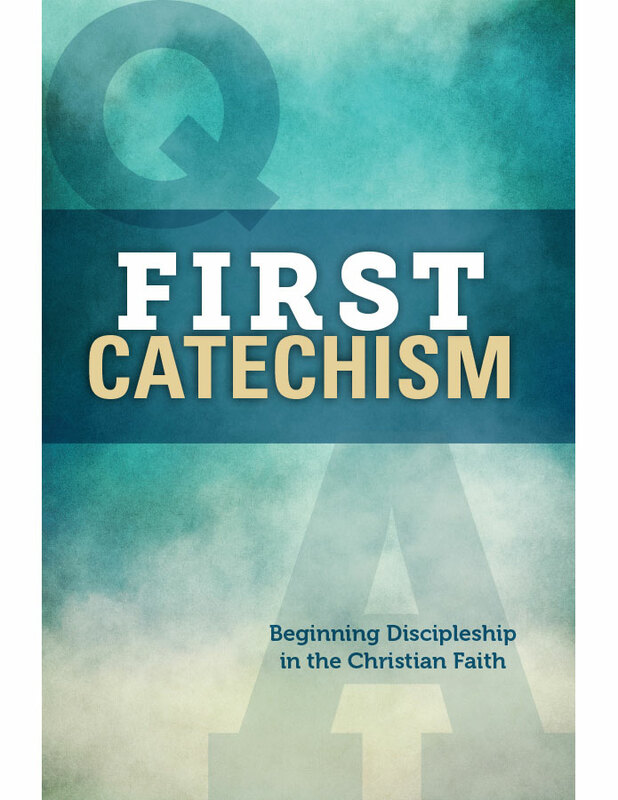 Yes, check out the NEW First Catechism To Go here!